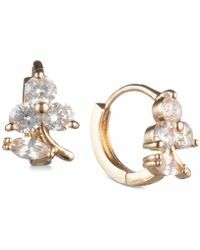 Lonna & Lilly is a need-to-know fashion jewellery collection creating youthful, feminine, slightly bohemian jewellery for a fanbase around the world. 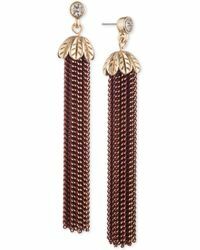 Its focus is on delicate, slightly eclectic pieces made with semi-precious stones and hand-cut glass charms, like this dazzling selection of Lonna & Lilly earrings. 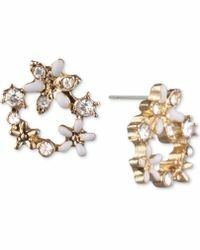 Here you'll find everything from quirky ear jackets and ear cuffs to sparkling crystal studs and ultra-pretty drop earrings accented with colourful stones and faux pearls. 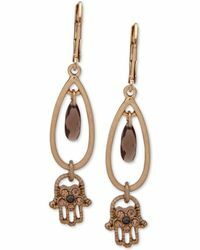 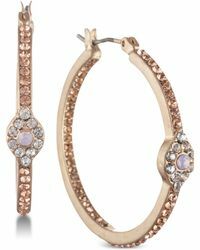 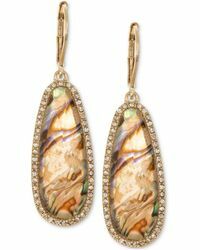 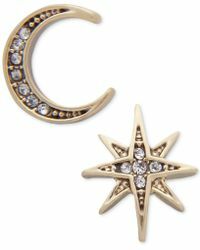 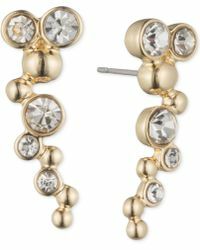 Super-pretty yet modern and relevant, Lonna & Lilly earrings will complement both daywear and eveningwear alike.